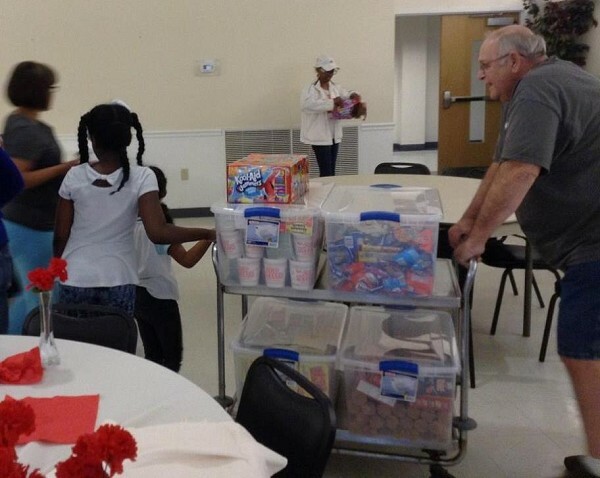 Help us to feed our needy children in Western Charles County! Across Charles County, teachers find that when Monday morning comes they are forced to compete with hunger for the attention of their students. Many children qualify for free or reduced lunch through the National School Lunch Program, but what happens to them when they go home over the weekend? How can a child focus on learning new spelling words, solving a math problem, or play a musical instrument when they are trying to ignore hunger pangs from not eating Friday evening, and all day Saturday and Sunday? 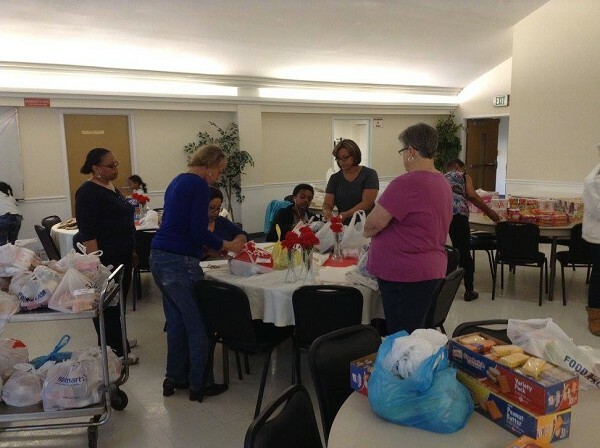 Metropolitan United Methodist Church is working with Charles County Public Schools to feed children throughout Charles County. We currently feed over 200 children at six local schools every week. 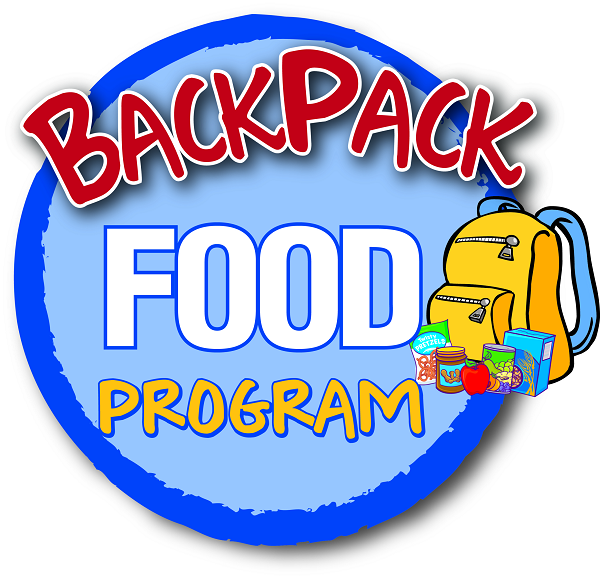 Each child needs 2 breakfast, 2 lunch, 2 snack and 2 drink items each week. These children are not all homeless. Some are homeless; some come from families living in homes but due to unforeseen circumstances are unable to provide a meal every day to their children. Circumstances may include: sudden unemployment, medical bills, working for at or below minimum wage, or reduced work hours. Families with “food insecurity” often have to choose between food or other necessities, (paying the electric bill, paying the rent/mortgage/car note, childcare). Please contact the church office at 301-375-9088 or Sheila Myers-Missions Chair at 301-326-0369 for more information. Food donations are accepted during the day or after hours (a drop-off bin is located outside). Thank you in advance for your support. A list of items is provided below.